Genuine Alfa Black Stainless Steel Card Holder. Keep your contacts secure in this functional yet elegant cardholder. 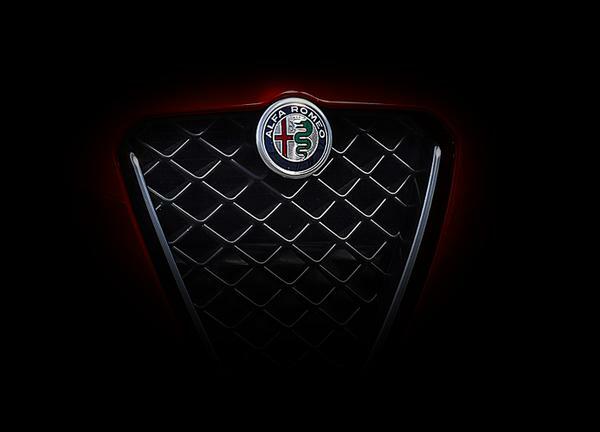 The sleek stainless steel finish is accentuated by silver, laser-engraved Alfa Romeo logo and type.